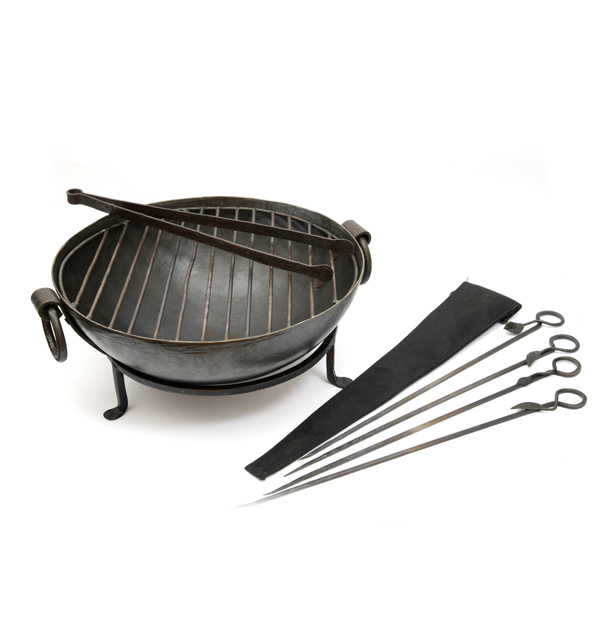 We provide Kadai's range of Barbecues that are second to none. The build quality is excellent, and all are handmade in India (Rajasthan). 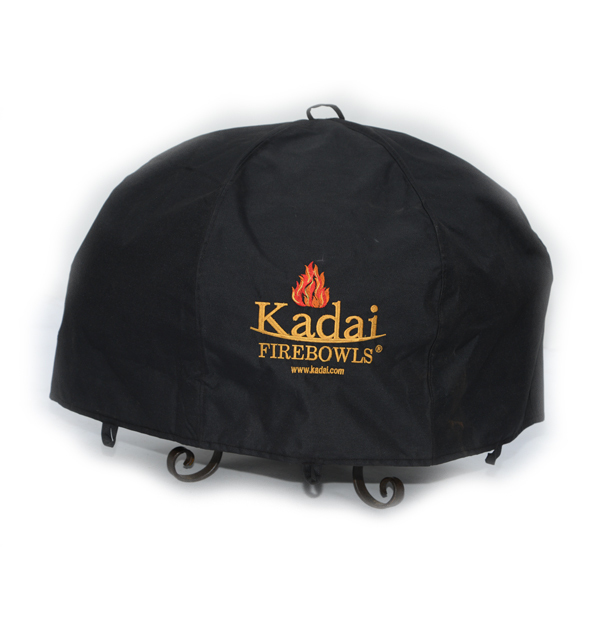 Here at Chadzys, we will deliver the Kadai Barbecue to your home in Bryn Du on completion of your order. You will not be disappointed. Original Kadais are up to 100 years old, they all have a unique character from years of use as cooking bowls at weddings and festivals across India. They are hand-picked in Rajasthan by Christo (Owner) and are available in sizes from 60cm – 170cm diameter. 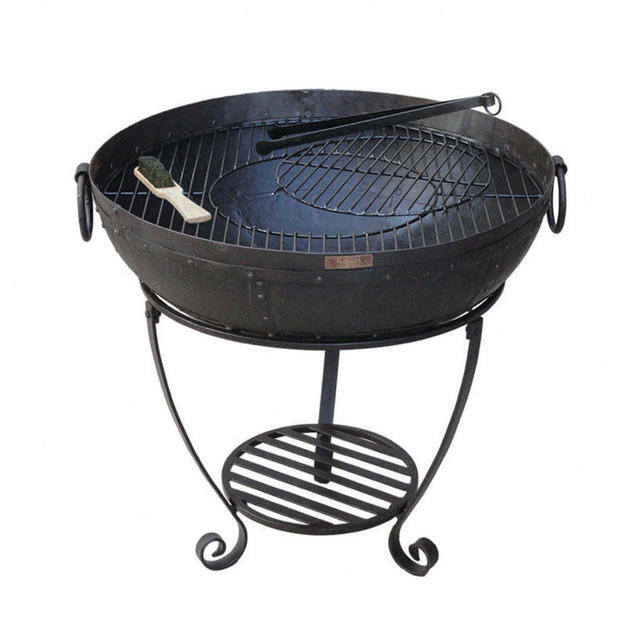 The BBQ's have two different stands that can be used to make the barbecues more useful. The first (the high stand) is for the barbecue mode, and the low stand is so you can use the BBQ as a firepit giving you the ability to use the bowl for multi purposes. 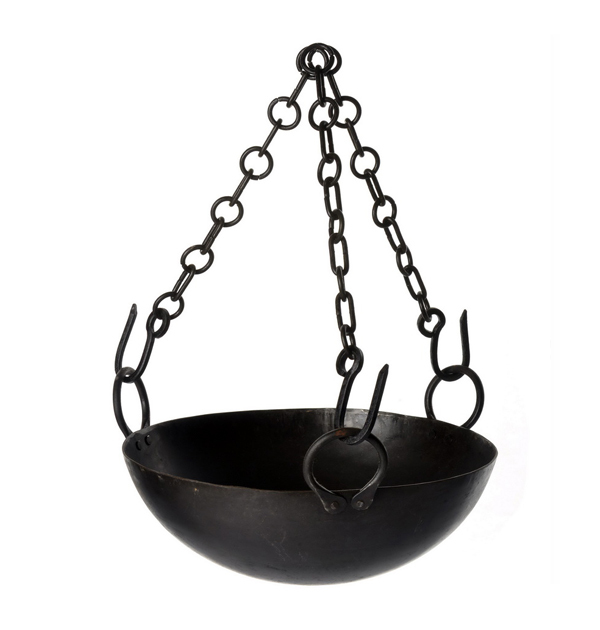 Every Kadai barbecue is fitted with our unique, registered design filter system for drainage that enables you to leave your bowl outside all year round and can have high or low stands for use as a barbecue and fire bowl.